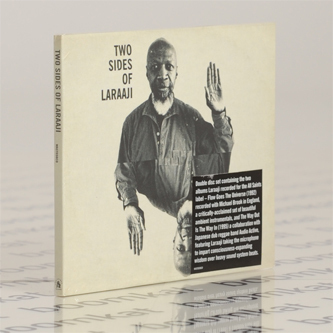 Double disc suite collecting Edward Larry Gordon aka Laraaji's two albums for All Saints in the early '90s - a beautiful set of concise instrumentals recorded with Michael Brook in England, and a vocal collaboration with Japanese electro-dub reggae group Audio Active. We'll make this quite simple, one of them is brilliant, and the other not so much - you may be able to guess which is which. 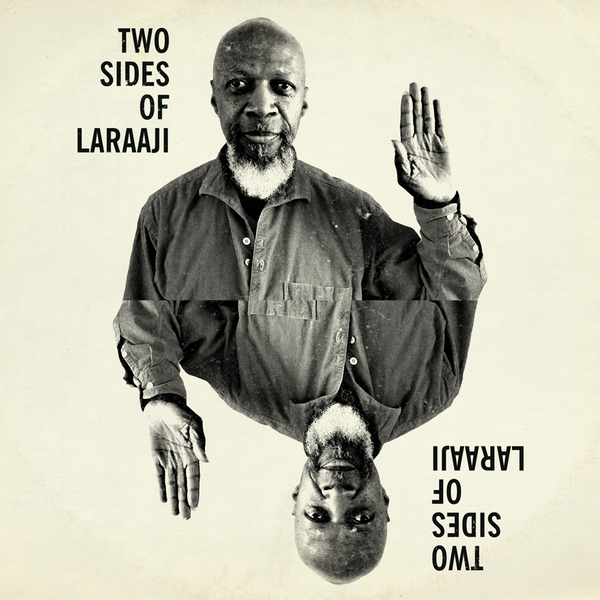 OK, we'll spell out: 'Flow Goes The Universe' (1992) stars Laraaji at his subtlest, spanning two magnificent long form pieces, 'Being Here' and his stunning 'A Cave In England' along with some delectably succinct vignettes such as the burbling 'Immersion' and our favourite, the magical 'Space Choir'. It's worth it for these alone but you do get to hear a rare instance of his vocals on the other CD.